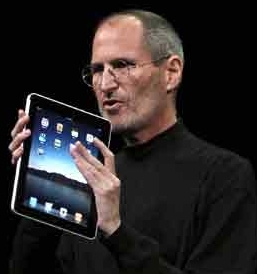 The Secret Diary of Steve Jobs : iPad review models out on Thursday? iPad review models out on Thursday? This article says selected reviewers will have their iPads on Thursday. Wow, will Mosspuppet be over the top on this.